Have you been accused of committing forgery? Forgery of a will, deed, title or financial instrument may result in a maximum of two years in prison and/or a fine of up to $10,000. Forgery of official government documents or records such as licences or Social Security cards may be prosecuted as third-degree felonies and are punishable with two to 10 years in prison and/or fines up to $10,000. Any forgery conviction will result in the creation of a lifelong criminal record. 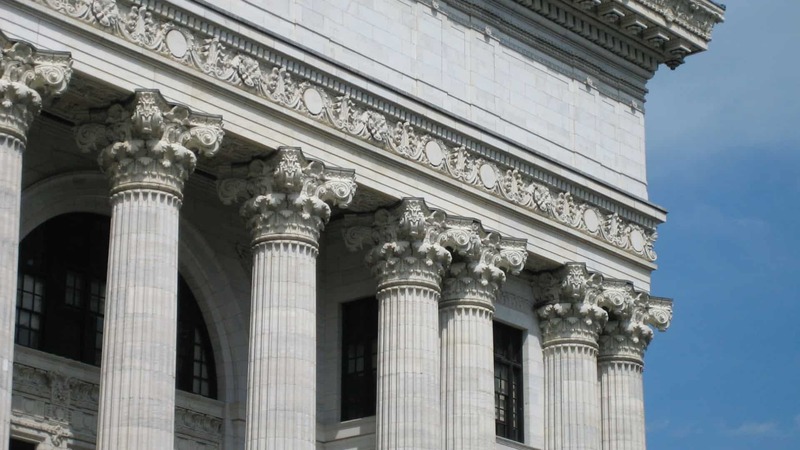 A person with a criminal record may be barred from certain types of employment and many forms of public assistance. Since the criminal punishments for forgery are so severe, it is important for defendants to have skilled forgery defense lawyers like The Law Office of Matthew D. Sharp to defend them. There was no intent to defraud on the part of the accused. 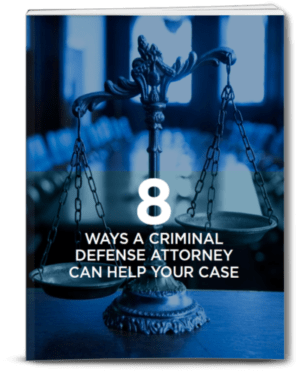 Since such defenses are rarely so straightforward, it is necessary for anyone who is accused of forgery to contact an experienced criminal defense attorney as soon as possible. In the Greater Houston Area, the law firm of The Law Office of Matthew D. Sharp has the most experience in defending clients against charges of forgery. Contact criminal defense attorneys at The Law Office of Matthew D. Sharp at 713-868-6100.